If you’re still waiting to pick up The Wonderful 101 for the Wii U, now would be a good time to do so. Amazon.com currently has the game listed for $29.96—50% off its regularly listed price of $59.99. There is no information as to how long this discount will last, so be sure to take advantage of it quickly. If cutting the price tag isn’t enough to convince you to check out this game, maybe you should take a look at our review and see if that helps. 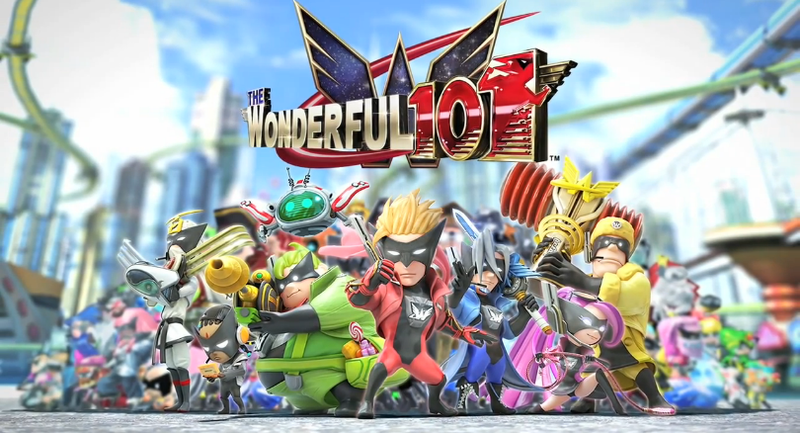 The Wonderful 101 is a Nintendo Wii U exclusive.